Hidden Factories, Creeping Elegance, and Non-Value Added Work are not Lean. These things and more are, at best, profit killers. Consequently, they can be business killers! Do you find yourself or your people making the same mistakes time and time again? Are there signs that your business systems and processes are too cumbersome or are lacking in the “robust” category? Does it seem to you that things just take too long to get accomplished? Certainly there has got to be a better way! Almost all businesses suffer from inefficiencies. In fact, 90% of what we do in our companies falls into the “non-valued-added” category. Consequently, we spend massive amounts of time doing work that our customers will not pay for. Therefore, our businesses are not considered Lean. What’s the answer? Create a Lean Culture! Launch an effort to relentlessly pursue waste elimination in your business. 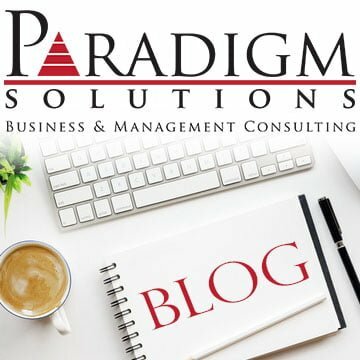 Because, doing so will immediately begin to fuel your bottom line and will give your people more time to focus on value-added work. Furthermore, your team will feel more fulfilled and challenged as they move away from doing the things they know are “dumb”. 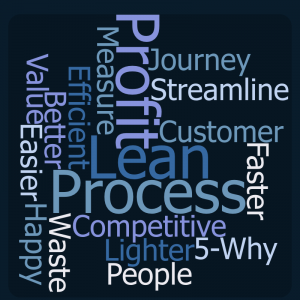 Interested in starting your Lean Journey? 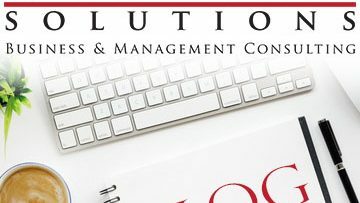 Please contact us for a complimentary initial discovery consulting session.